Vending Machine With Food. Royalty Free Cliparts, Vectors, And Stock Illustration. Image 55966041. 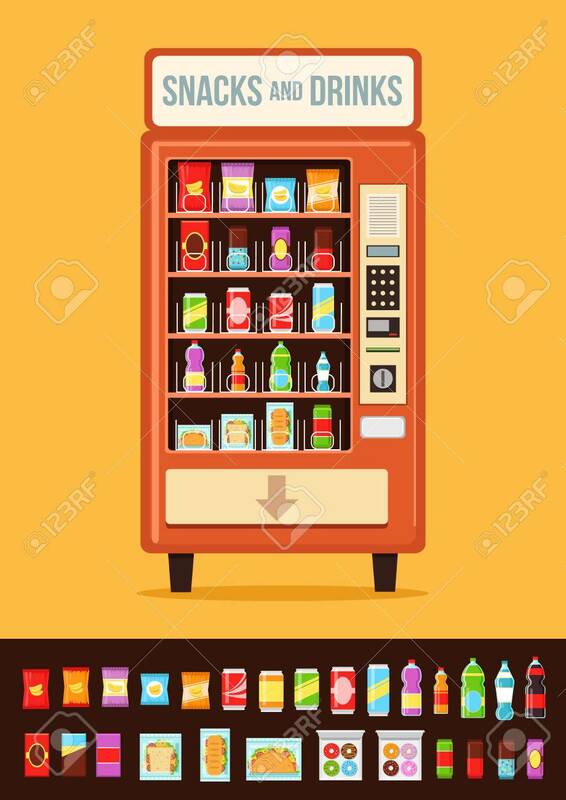 Vector - Vending machine with food.